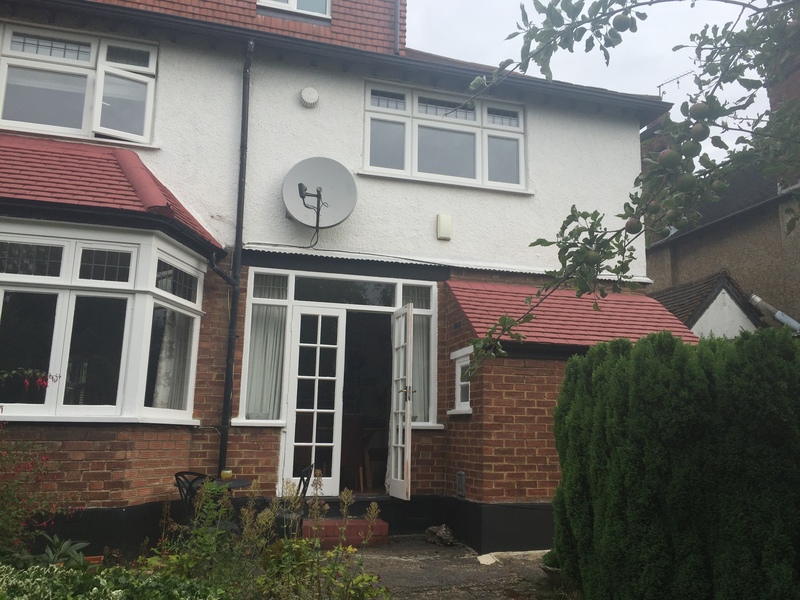 Edgware is a popular place to live and the property stock of Edgware is very suited to loft conversions. 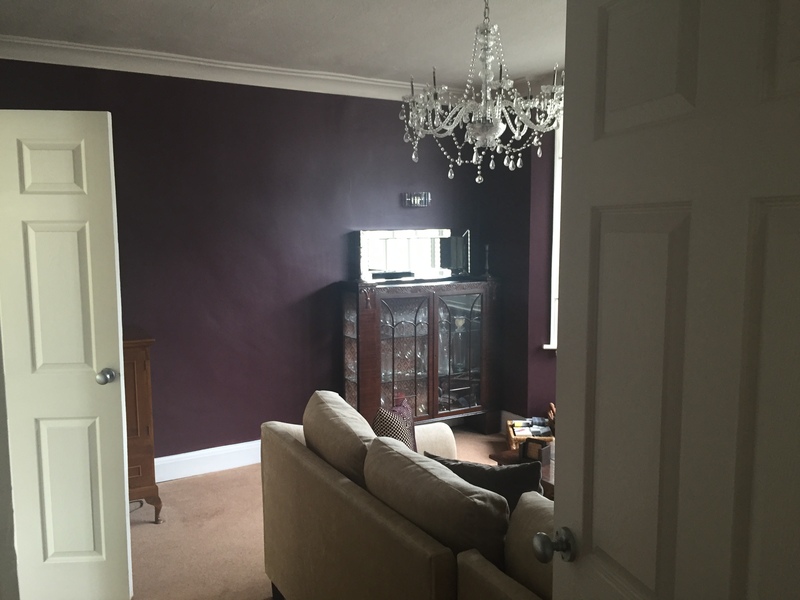 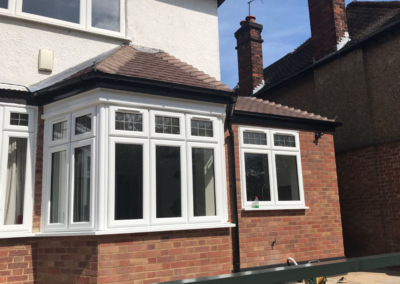 For our clients a loft conversion in Edgware gives them the extra space they crave. 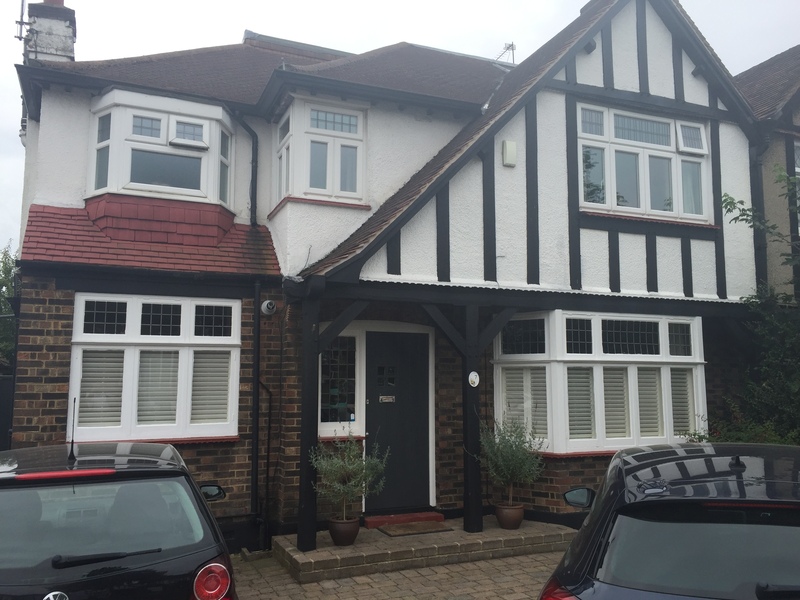 Better still the Edgware loft conversion has increased property value handsomely. 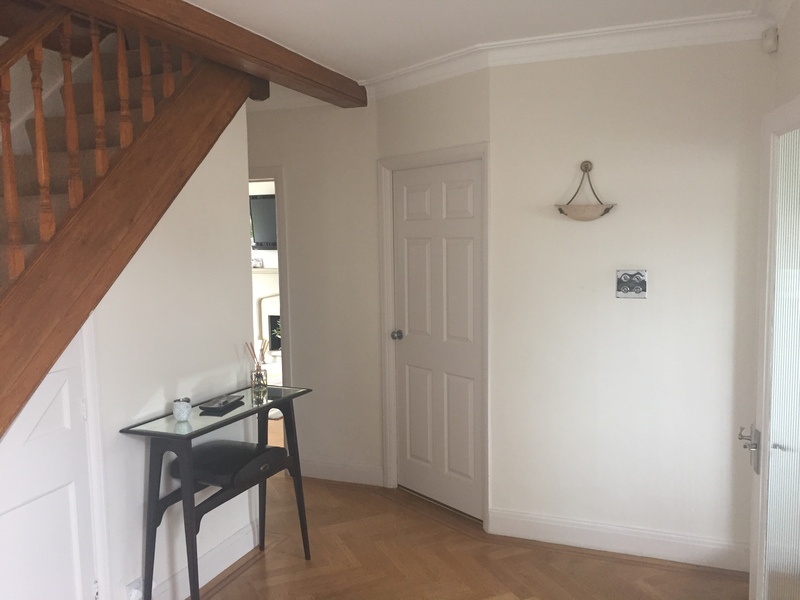 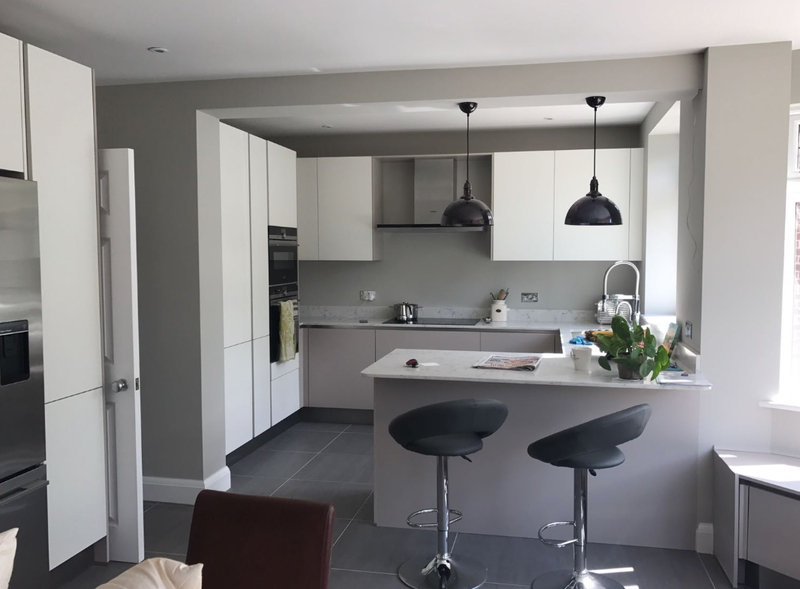 Client’s feedback: City Lofts came with a 7* recommendation from a work colleague and there was nobody else in the picture to develop the extension. 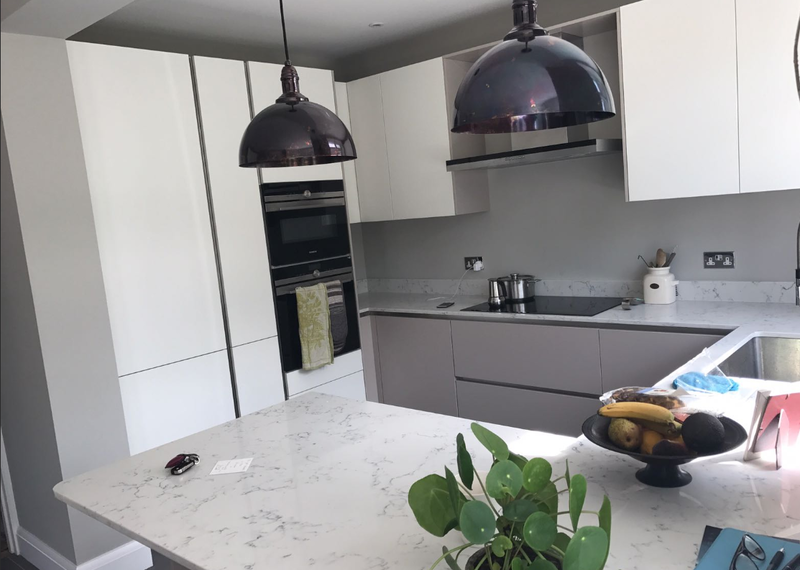 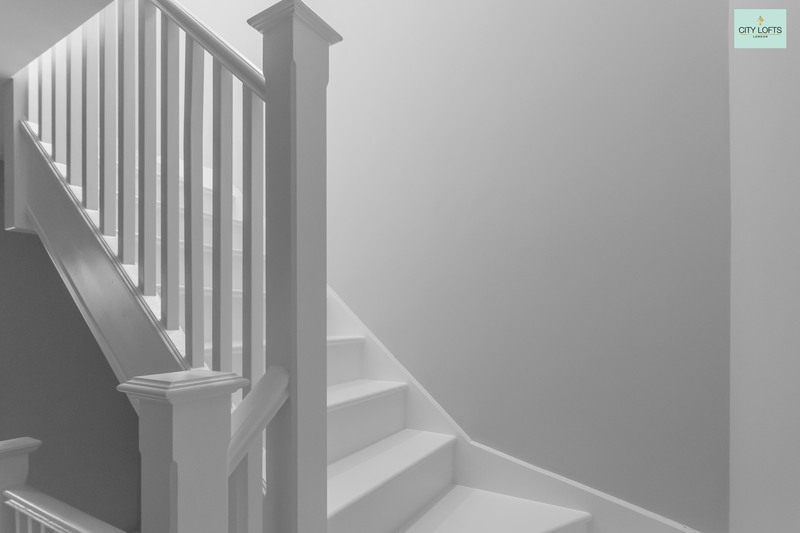 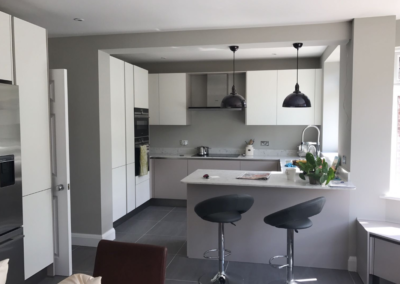 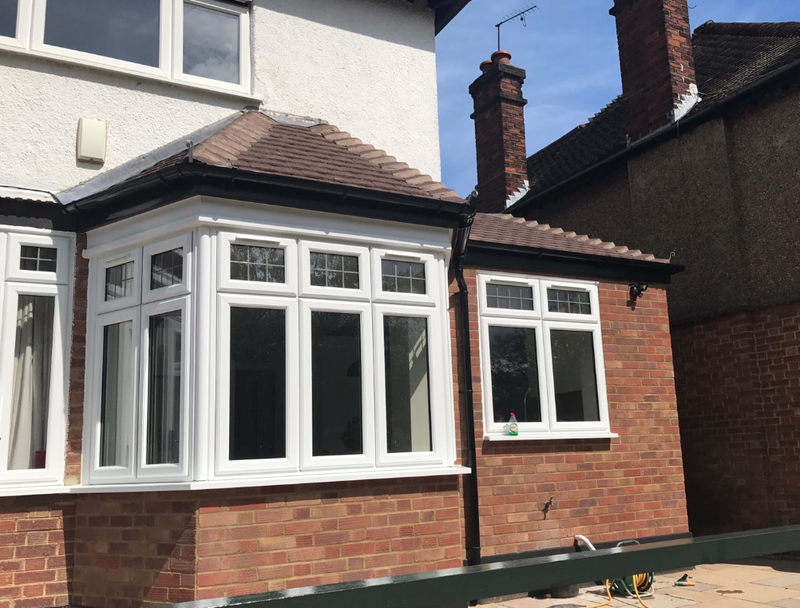 Project Manager’s perspective: We don’t usually develop ground extensions but the client was referred to us by a homeowner we recently did a loft conversion for, and insisted that only we carried out her extension.